I had seen a few photos of a beautiful lake just outside of Chiang Mai with restaurants along the shoreline that I was very much hoping to visit while there. Since we didn't have our own transport in the city, it wasn't looking too likely that we were going to get the chance to see it. But then I met Amanda through a post I had put up on Facebook and we ended up having the most amazing day there. 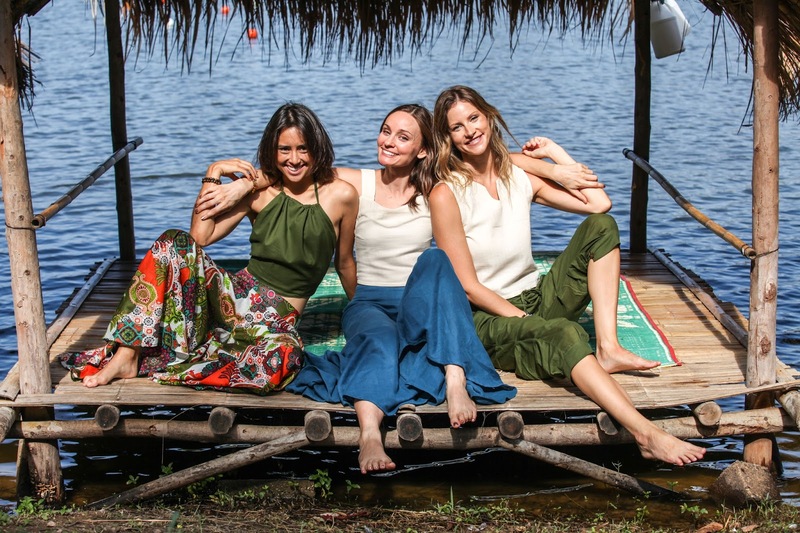 Amanda is the designer of the resort wear label, Tropic Bliss and is based out of Chiang Mai. We had such a great morning shooting the looks in the most beautiful setting. I had put up some shots from my first look of the day here and the second look is still to come. This video is a bit of behind the scenes fro our shoot. I hope you like it!